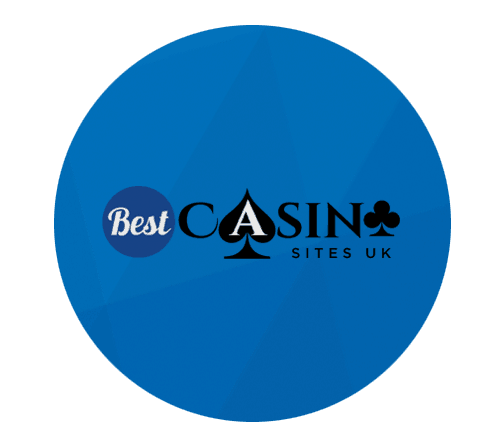 Best Casino Sites UK is thrilled to test Atlantic Spins. Indeed, Atlantic Spins is not a new brand. However, it is a new brand from Tau Affiliates in that they have made a lot of changes since 2017. At Present, Atlantic Spins runs on the prestigious Aspire Global software. Indeed, this is one of the explanations behind the classy new feel and look of Atlantic Spins. They keep the use of graphics to the minimum thereby providing a refreshing platform where players can enjoy the seamless gaming experience. With such simplicity, playing your favourite games from a mobile device has never been better. So, while you proceed on your tour of the Atlantic, there are enough games to keep you refreshed and entertained. Likewise, Atlantic Spins ensures that all the players on deck enjoy full protection. The website is safe from pirates. Similarly, players have the full protection of the AGGC, the UKGC, and the MGA. Many players will frown at the welcome package from Atlantic Spins. Yes, it is not enough to get you on deck to sail the Atlantic. At present, Atlantic Spins only offers a cash bonus up to ₤10. Well, that’s 100% bonus on a minimum deposit of ₤10. As well, it comes with another ten extra spins on the top slot machine, Starburst. Even at that, the offer is just too low. To make things worse, it is not a wager-free bonus. This means that players who receive the welcome bonus must meet the wagering requirements before requesting for payout. Unfortunately, the wagering requirement is 35 times. This includes the cash bonus as well as any winnings from using the extra spins. Many players find it difficult to enjoy their games when the payment methods are shaky. Players love to enjoy plenty of payment options. Likewise, players prefer payment alternatives that are fast, secure and convenient. So, Atlantic Casino offers plenty of options in one place. The payment options include Trustly, Skrill 1-Tap, Neteller, Skrill, Sofort, Visa, Bank Transfer, Euteller, Zimpler, Entropay and Instadebit. The possibilities are quite a handful. As well, Atlantic Spins has a dedicated page on payment options. Players also get to see the payout speed as well as the available currencies. Because Atlantic Spins care about their players, they offer a safe, secure, fair and transparent gaming environment. However, issues will always arise. Hence, players can send their questions via email and live chat. Even more, players can also call between 6 am and 11 pm daily. If this brands suits you might want to check out our review of Split Aces Casino. There are many talking points about Atlantic Spins. One of them is that the design and feel of the website are simple and refreshing. Also, Atlantic Spins feature more than 400 of the best games that you would undoubtedly enjoy. As well, having triple licenses from the best authorities is no doubt a huge plus. However, Atlantic Spin does have a lot of work to do as well. Firstly, the welcome bonus is a joke. Even more, the wagering requirements show that Atlantic Spins has no plans to say welcome. However, you can be assured of a good loyalty bonus.